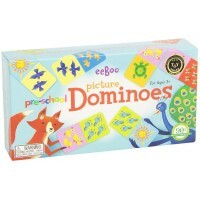 Find the matching pictures to make a logical set of cards playing eeBoo Ready Sets Go! 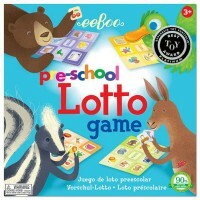 preschool game. Will a dog playing guitar go together with a duck playing tuba? 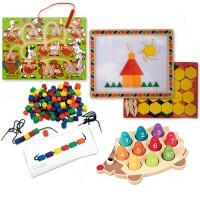 Which other card will go with this musical instrument themed set? Will a bear playing contrabass go with this group? 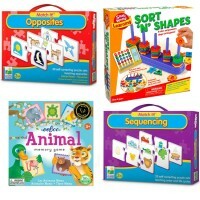 If yes, you've got your first card set right! 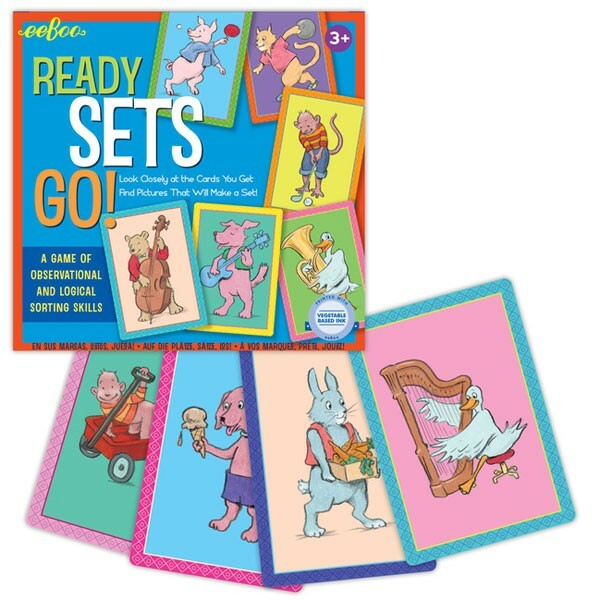 Find the matching pictures to make a logical set of cards playing Ready Sets Go! 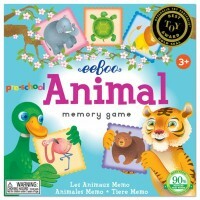 Visual Skills Activity Game by eeBoo. 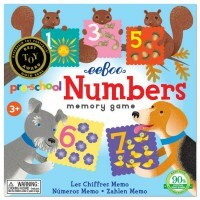 This logical sorting game for preschool kids comes with 60 cards (4 x 5.75 inches) to mix, match and sort. 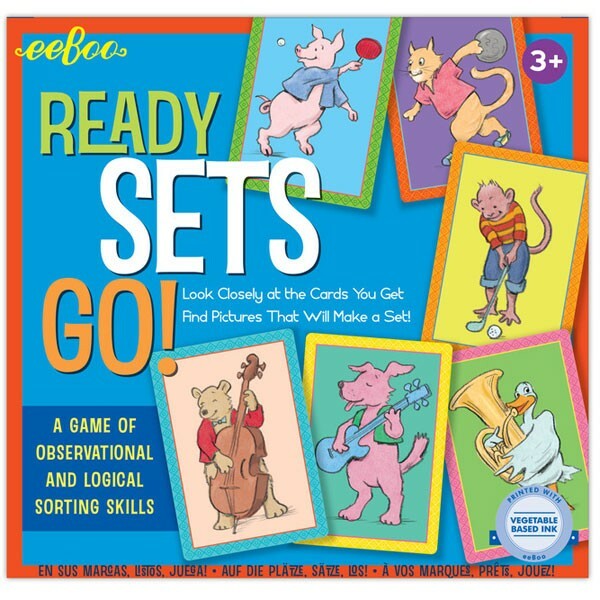 Ready Sets Go! 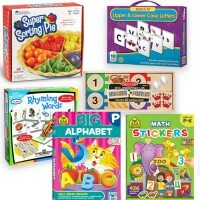 Visual Skills Activity Game is a great observational game that can be played alone or with a friend. 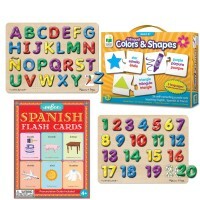 This Educational Toys Planet's thinking game, as all eeBoo playthings, is artistically illustrated, quality made, and complies with all US toy safety regulations. 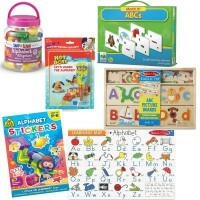 Dimensions of package 7.3" x 7.5" x 1.7"
Write your own review of Ready Sets Go! 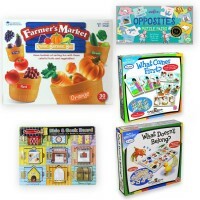 Visual Skills Activity Game.